TALLAHASSEE, Fla. - As they were sworn in Tuesday to the Florida House, Republicans Clay Yarborough and Mike Beltran and Democrat Patricia Williams had started looking toward 2020 re-election campaigns. The three House members this week joined other lawmakers who have opened campaign accounts to run again in two years, according to the state Division of Elections website. 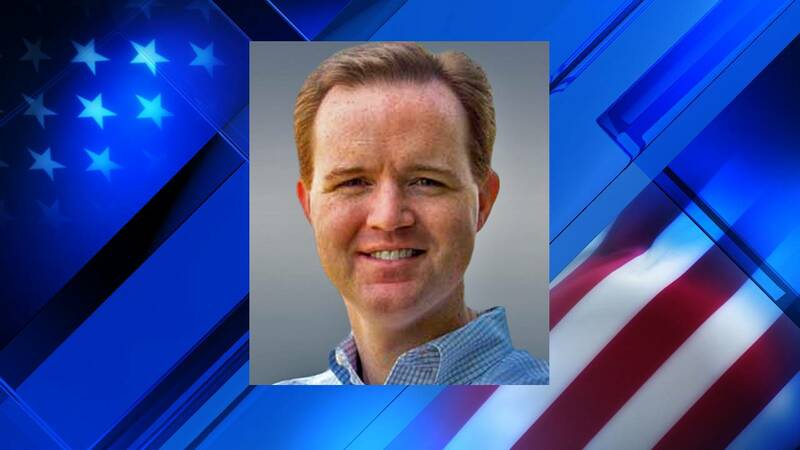 Yarborough, a Jacksonville Republican who has served in the House since 2016, opened an account to run for another term in Duval County’s House District 12. Yarborough received 59.2 percent of the vote in defeating Democrat Timothy Yost in this year’s Nov. 6 election. Meanwhile, Beltran, a Lithia Republican, opened an account to run again in Hillsborough County’s House District 57. Beltran won an open seat in the Nov. 6 election, capturing 55.3 percent of the vote as he defeated Democrat Debbie Katt. In South Florida, Williams, D-Lauderdale Lakes, opened an account to seek re-election in 2020 in Broward County’s House District 92. Williams, who has served in the House since 2016, defeated Paulette Armstead in this year’s Aug. 28 Democratic primary and did not face a general-election opponent.